NBC’s Thursday night is of particular concern. They’ve been growing in the ratings this year on every other night but they can’t figure out a night they used to own. They tried to go back to their 80s and 90s Must See TV dominance by giving shows to Michael J. Fox (Family Ties) and Sean Hayes (Will and Grace) and those shows aren’t working with critics or in the ratings. The Michael J. Fox Show makes me particularly sad because his guest appearances in recent years on shows like Scrubs and The Good WIfe show that he has range far beyond the family/workplace sitcom that he’s currently heading. On the stronger side of Thursday night (with stronger being a relative term), Greenblatt said that Parks and Recreation will almost certainly be renewed for a seventh season, the possibilities for a sixth season of Community are strong, and the network likes where Parenthood is creatively and they hope that it can make it to another season. In a strange twist, it’s the renewal of Community that I’m most excited for of these three. The return of Dan Harmon has brought a lot back to the show and even though season four didn’t actually feel like Community, the season off seems like it was good for Dan Harmon. Before now, I would have told you that I would exchange never getting another episode of Community ever again for more Parks and Rec and Parenthood but Community‘s first few episodes back have been strong while Parks and Rec feels like it’s spinning its wheels and Parenthood has committed character assassination of a high degree this season. Rashida Jones and Rob Lowe will be gone after two more episodes of Parks and Rec so I’m willing to withhold judgment on the potential success of another season until I see how the show works without having to serve two characters that haven’t had a good reason for still being on the show for awhile. I’m still reticent, though, because Mike Schur has turned his attention to his new show, the truly great Brooklyn Nine-Nine. Going into this season, I was really excited for Parenthood. It was finally going to get a whole season instead of being cut short in order to make room for Smash at midseason. NBC probably put too many expectations on the show by moving it to Thursday and I don’t know what’s going on with the writers. They’ve ruined wonderful husband and father Joel. The Joel of the past would have noticed that his wife was completely overwhelmed. He would have talked to her. He would not have left her crying in a hallway at her sister-in-law’s mayoral election night party. Speaking of the mayoral campaign, that also could have been executed better. The show kept telling us that Kristina was a great political speech writer but everything that came out of her mouth was purely generic. I was willing to follow that storyline through but the writers didn’t make it believable. At least they didn’t let her win. Maybe the lesson to be learned here is that Jason Katims does better with shorter seasons. I don’t know how to fix NBC’s Thursday night problem but I’m also not a network executive. 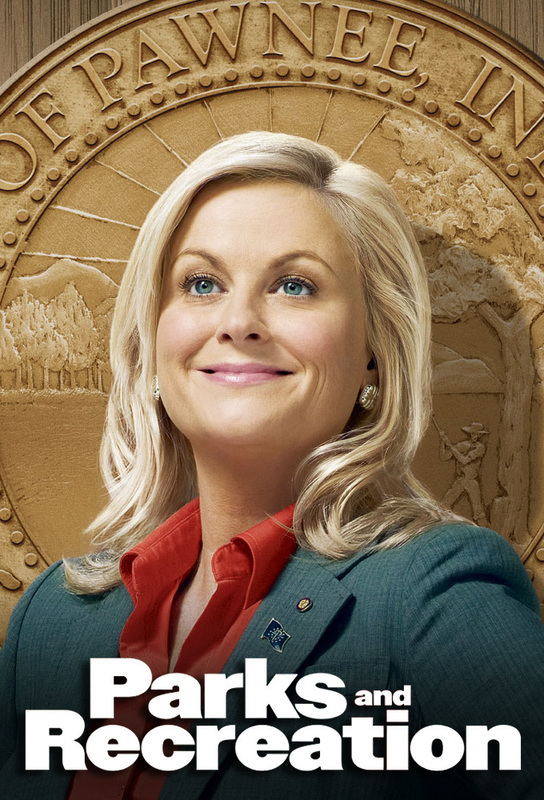 My guess is that they’ll renew Parks, Community, and Parenthood and drop The Michael J. Fox Show and Sean Saves the World. They’ll keep Parks and Community on Thursday in the hopes that they can assist the launch of a couple of pilots (even though that’s kind of a stupid idea). I’m hoping that they’ll move Parenthood back to Mondays and take some of the ratings expectations pressure off of it.